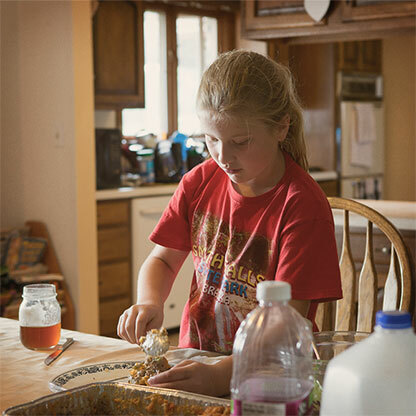 Mary Kraft, a dairy farmer from Fort Morgan, Colorado, is involved in every aspect of her large, family-owned operation. In this video, she explains hormone use in milk production and why she feels confident that the milk we all drink is safe and healthy. 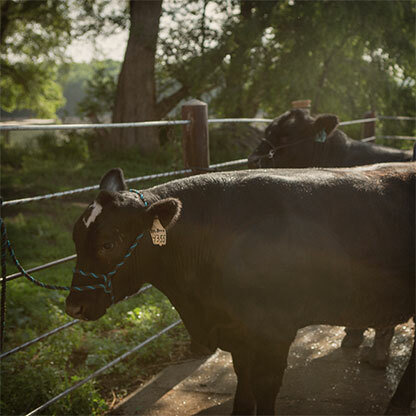 Fill up on data-driven food and farming information from resources that know the field. Don’t see your question answered here? Contact us and we’ll help you find the facts you need. 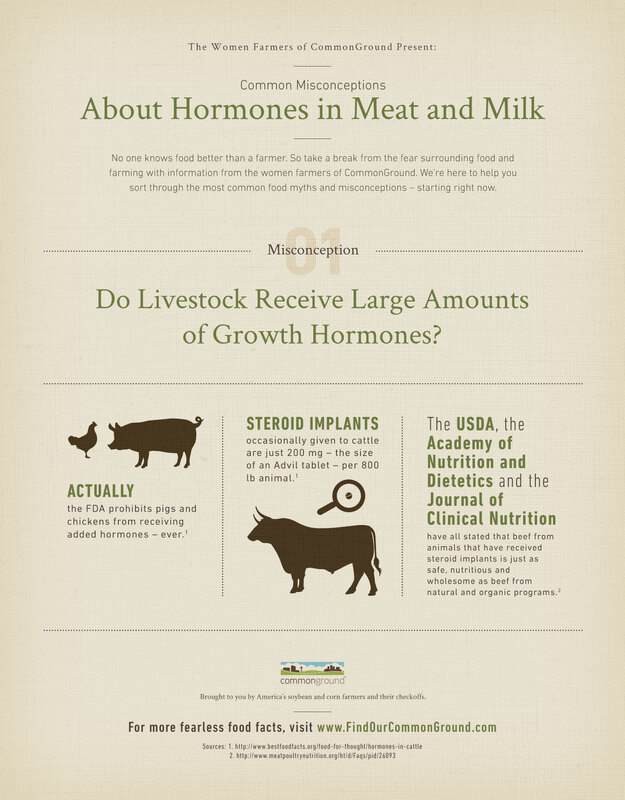 What Hormones Do Farmers Give to Livestock, and Why? Are Hormones in Milk Dangerous to Human Health? Are Hormones in Farmed Meat Dangerous to Human Health? Do Hormones in Meat and Dairy Products Cause Early Puberty? 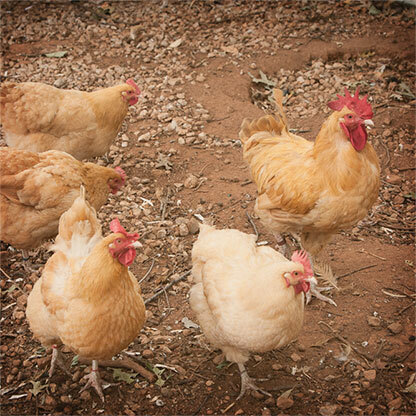 Do Hormones Cause Larger Breasts in Chickens? © 2017 CommonGround. All Rights Reserved. Internal links within this website are funded and maintained by the National Corn Growers Association (NCGA). All outgoing links are to websites maintained by third parties. As such, NCGA is not responsible for the quality, safety, completeness, accuracy or nature of the content. Links to third party websites should not be considered an endorsement by NCGA of the actual website or the company that owns/manages that website.